Fashion Retail Leases: If You've Seen One, Have You Seen Them All? 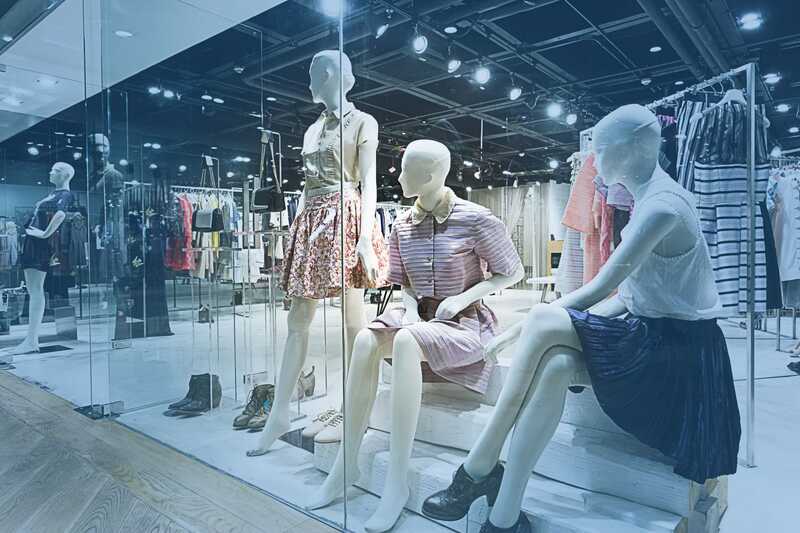 The retail real estate needs of fashion companies may vary, but real estate consistently plays an important part in the life cycle of the product from inception to consumption. Real estate not only serves the practical role of providing a space to sell their wares but also assists brands in maintaining their identity and properly interacting with their customers. Join Rania V. Sedhom, Founding Member of Sedhom & Mayhew, PLLC, a Bespoke Law FirmTM ,and Laura Brandt, Founder of Brandt Law, as they discuss the unique real estate needs of fashion retailers. In this course, you will hear a discussion about the most important aspects of a retail real estate lease and what to focus on during your next lease renewal or initial negotiation, and whether and/or how certain mixed-use building rules may affect your operations. - Associate General Counsel for Ranieri & Co., Inc., a private investment firm. In these roles, Laura provided strategic and operational advice and counsel to facilitate the formation, operation and growth of these businesses and their assets. Laura’s responsibilities were wide and deep in scope to include the legal areas of real estate, construction, corporate governance, labor and employment, regulatory compliance, contracts, licensing, and litigation oversight. As such, Brandt Law PLLC is in the position to provide i) one-stop legal services, ii) expertise in specific areas of the law depending on a client’s preferences and needs, and iii) appropriate referrals as needed. 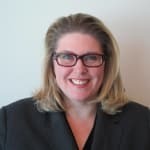 Laura has presented at the NYC Bar Association, Association of Corporation Counsel, Touro Law Center, Fordham Law School Fashion Law Institute, the National Retail Federation, and Lawline. The two instructors were way above average in conveying the material clearly. This is the second course I have taken with this attorney. I like her and the guests she brings. She is interesting, and to the point, which is most appreciated. Keep this one. I enjoyed this format and the speakers tremendously! Great program full of excellent practice advice. I usually don't like when speakers sit but both presenters did a very good job. I enjoyed the back and forth and insightful comments. A little more detail on the slides may be helpful. Otherwise great topic and speakers. Great chemistry between the two instructors. Maybe a podcast is in order. I always like Ms. Sedhom's presentations! Even though I am not in the business or representing fashion clients, I still find her examples and practical information very helpful! I really learned some things I can use plus the presenters were very good.